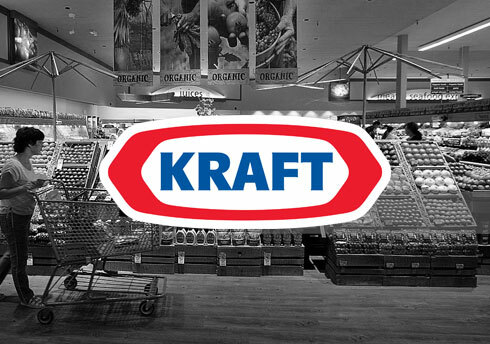 Kraft is a powerhouse in its sector, with a large portfolio of iconic brands and $18 billion in annual sales across North America. It is also bent on innovation.The company came to us in 2014 with the request to help them improve their sales reps efficiency with respect to store visits, weekly priorities management and product performance reports.We’ve been working closely with Kraft, identifying challenges and making necessary adjustments to ensure Pulsar provides them with perfect solutions.We have even developed new features to address some of their specific needs. In the process, we have made Pulsar better for all our customers. We’ve been using Pulsar to help support our business at Retail for the past few months. Feedback has been extremely positive thus far and our Sales team is now more productive than ever with their technology. The combination of iPads, SFDC and Pulsar enables us to take advantage of the latest and greatest tools. Pulsar’s ability to fully accommodate our reps in an offline state, coupled with its intuitive user experience, is a key differentiator for this tool. Moreover, Luminix fully supported us throughout the deployment and post deployment phases of our implementation which resulted in a successful roll-out for us.